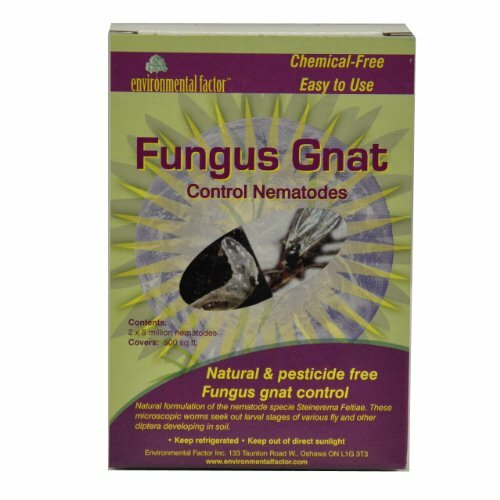 Fungus Gnat Control Nematodes work on a variety of fly larvae. Each box contains 2 applications of beneficial nematodes to control the larval stage of fungus gnats in indoor potted plants. 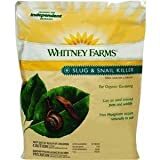 Simply mix your nematodes into a watering can and drench the soil of all indoor plants. Follow up with the second application in 7-10 days for a complete natural way to kill fungus gnats.